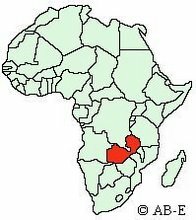 Exciting days at Action Pastor’s college… John Chitambo, our national worker who works with our HIV/AIDS ministry has been commissioned by his church to start a church plant in Samba, about an hour from town in a remote village. We had a time of prayer last week for him as a class. So far so good after three weeks. 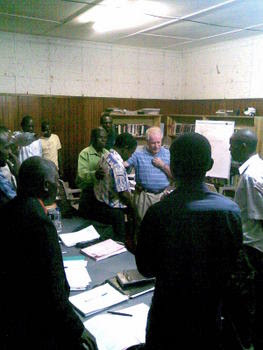 It really exciting to be working with pastors who are right in the middle of the action. Please pray for John as he pastors and cares for this church.